To gain email subscribers through your blog, your content should be relevant, high quality, and help provide solutions to problems. Building an email list is not easy so it’s important to have something that will entice them to sign up. In addition to quality content, you can provide your readers with even more value by offering free instant download files in exchange for subscribing to your email list. How many times have you discovered a helpful blog post that solved a problem that you were researching? Did you notice a special offer that provided additional help such as a handy checklist or digital toolkit? A lead magnet does not have to be a lengthy eBook or take a long time to create. It should help the subscriber quickly and be easy to read while still providing value. To get higher conversions on your email subscriptions, your lead magnets should be of interest to your blog audience. Rather than offering one lead magnet for your entire site, consider offering different ones based on the content of specific topics you discuss. 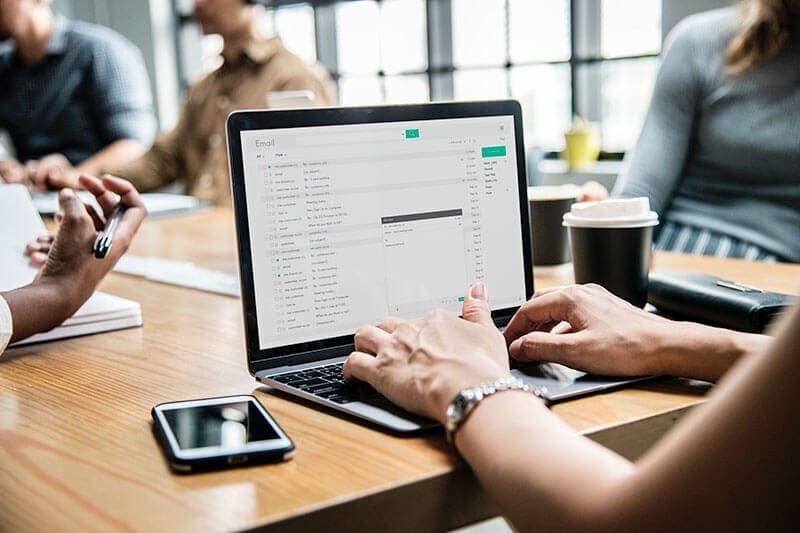 When you offer lead magnets in exchange for an email address or any other personal information, you must state exactly what the subscriber will receive. You cannot be vague or misleading. We recommend Covertkit for embedding forms and creating automated emails to your subscribers. 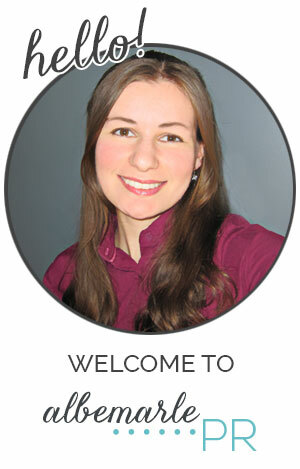 My name is Laura and I'm a web designer that specializes in blog designs for teachers and mom bloggers. Albemarle PR is a participant in the Amazon Services LLC Associates Program, an affiliate advertising program designed to provide a means for sites to earn advertising fees by advertising and linking to Amazon.com.